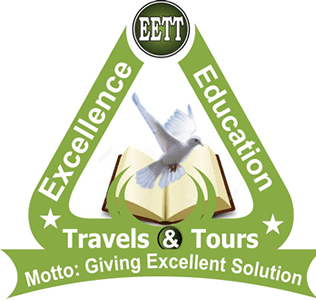 Excellence Education Travels and Tours (EETT) offers toefl exam and registration in Nigeria. 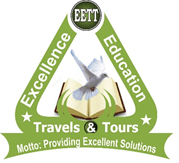 We are also one of the best toefl test centers in Nigeria. 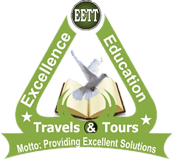 Our teachers have undergone a rigorous certification training that is guaranty to get your high scores in your test and exams.